Proving that the Easter Jeep Safari is about more than just the iconic Wrangler, the Jeep Grand Cherokee Overlander shows what kind of potential Jeep’s popular SUV could have in store for the adventurous types. While most of these Easter Jeep Safari concept vehicles tend to focus on the rigorous trails of Moab, the Grand Cherokee Overlander was built with a broader focus in mind: a perfect vehicle for any wilderness expedition regardless of terrain. 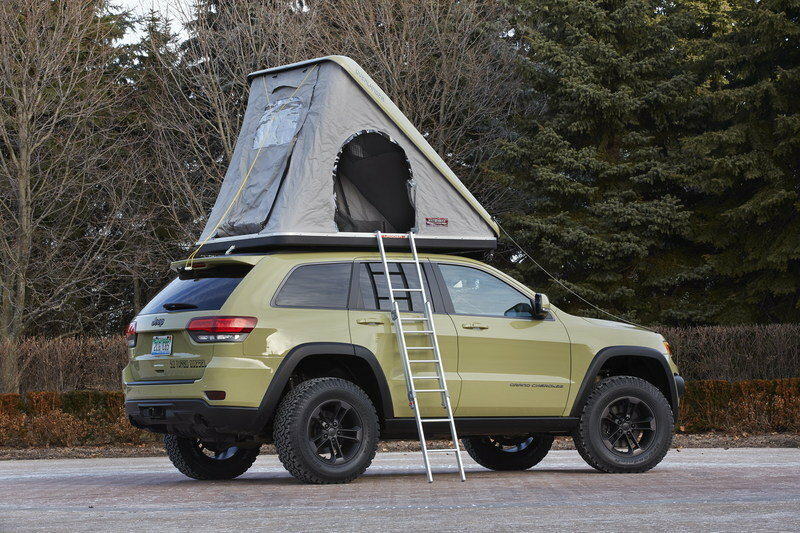 The Jeep Grand Cherokee Overlander gets the obvious suspension and styling upgrades to look the part as it parades through the Easter Jeep Safari, but the highlight of this vehicle is the two-person, hard-shell pop-up tent mounted to the roof. It might not be Four Seasons accommodations up there, but it keeps out the bugs and the high position (accessible by a ladder) is better protection from wildlife – both important whether you’re going on a long outback safari or just a typical weekend of camping and off-road driving. 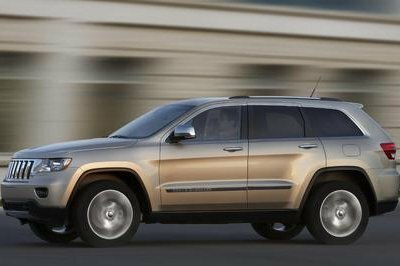 Continue reading to learn more about the Jeep Grand Cherokee Overlander. Including that obvious camper, the Jeep Grand Cherokee Overlander has a distinctive look that starts with the Sage Green paint, matte black accents and yellow-tinted front lights. 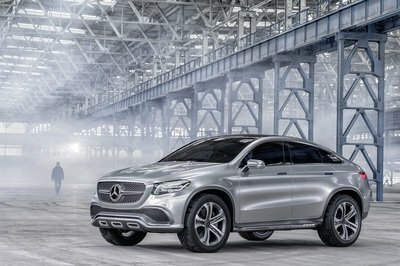 Sure, the “3.0 TURBO DIESEL” stickers look a bit cheesy, but the rest of this concept is a home run. 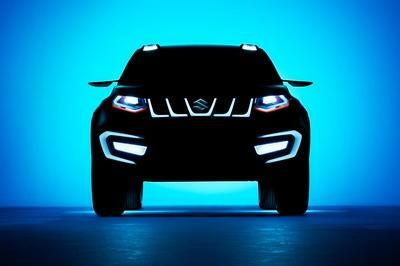 The front end has been modified with a custom fascia that incorporates oversized fog lights and an integrated winch and tow hooks, and this concept also borrows the aggressive, vented hood from the Grand Cherokee SRT and adds a full-width LED light bar just above the windshield. 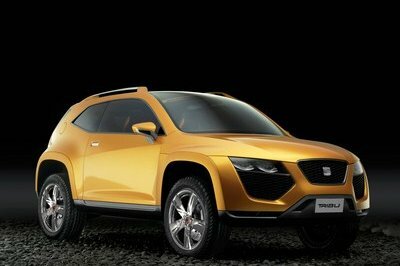 The rear view is perhaps the angle to view this concept from, with the wide BFGoodrich All-Terrain T/A KO tires poking around the wide-flared wheel arches. These tires should help get the Grand Cherokee Overlander into and out of plenty of trouble, but the added front and rear skid plates and side rock rails help protect the Jeep when the terrain gets really rough. 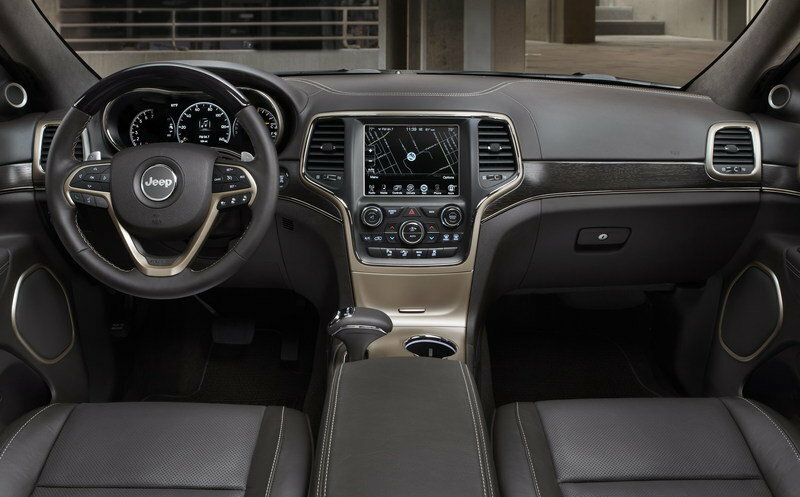 Based on the limited information Jeep provided for the Grand Cherokee Overlander, the interior of this concept likely holds true to the production Grand Cherokee. As if you couldn’t guess by the goofy stickers on the hood and liftgate, the Jeep Grand Cherokee Overlander is powered by Chrysler’s 3.0-liter EcoDiesel V-6, which is rated at 240 horsepower and 420 pound-feet of torque. 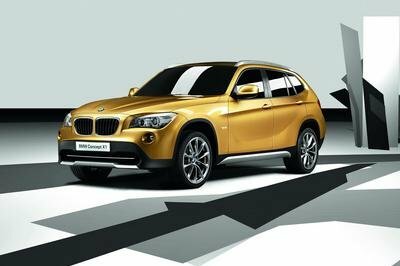 That much power comes in handy when trying to go over and through rugged terrain, but on the streets, this engine is rated at up to 22 mpg city and 30 mpg highway. Needless to say, that is without the 285/65/R18 tires and the drag-inducing camper shell found on this concept. 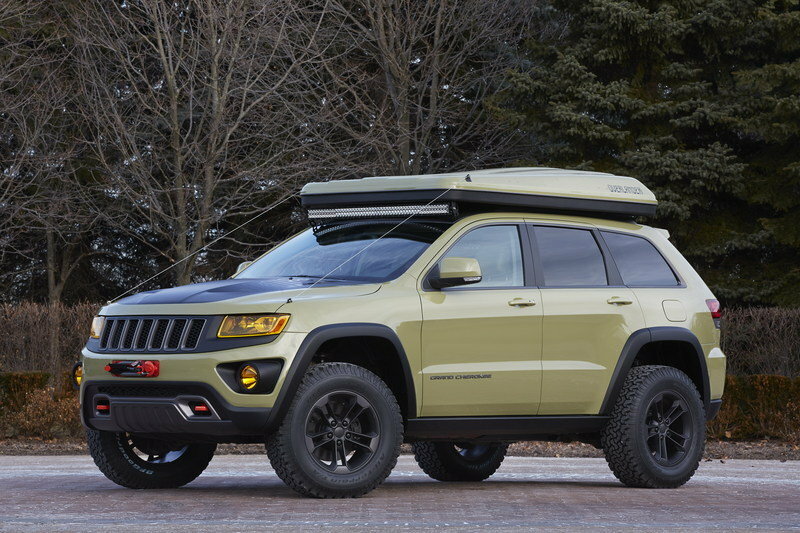 Although the Jeep Grand Cherokee Overlander isn’t as wild as the fully custom concepts like the Staff Car and Chief, it might be the concept of this bunch that would make the most sense in the real world. Given the third-gen Grand Cherokee’s proven track record for on- and off-road performance, the Overlander concept is an outside-the-box look at what kind of potential exists for Jeep enthusiasts resisting the urge to buy a Wrangler.